Perfect for Any Gathering or Occasion! 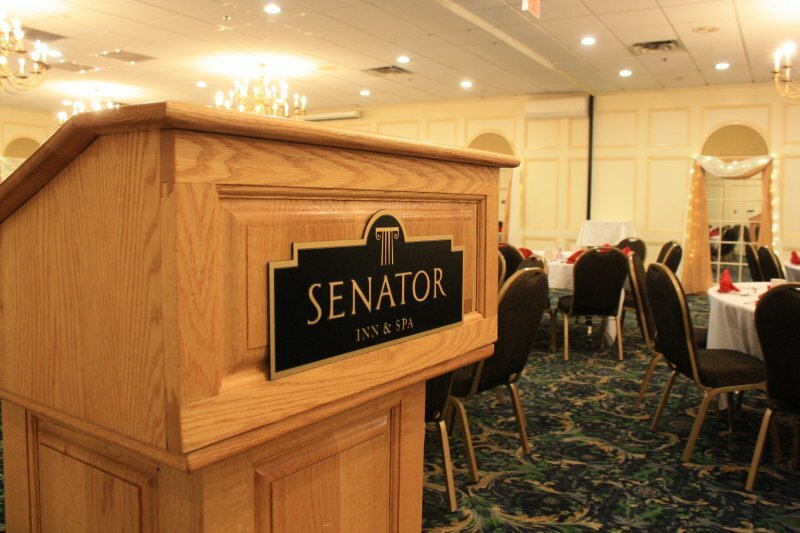 Augusta Maine Banquets: The Senator Inn & Spa offers a unique variety of elegant and practical meeting room facilities, options and amenities for private dining, weddings, conferences, banquets, meetings, reunions and other special occasions in Maine. 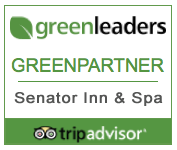 Why should you choose the Senator Inn & Spa for your wedding, meeting or special occasion? 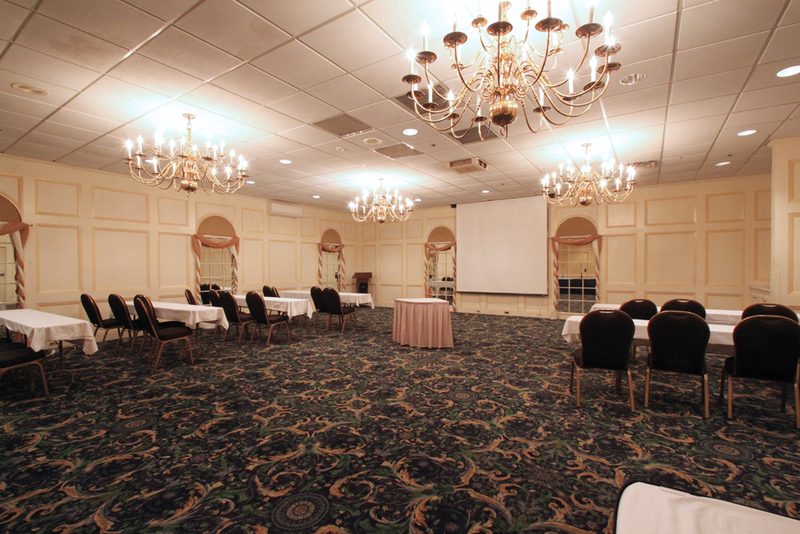 Because our banquet center and meeting facilities are the Augusta, Maine area’s first and favorite choice for groups from 6 to 256. We excel at guest service and expert planning advice, and our experienced meeting and banquet facility professionals are pleased to assist with any special arrangements, including lodging accommodations for group members. But it doesn’t stop there. Service is important and food is a priority. All our group meals are prepared strictly from scratch whether you choose from our extensive menus or decide to customize your own. Please call us toll free at 1-877-772-2224 for more information about your next meeting with us or visit our national web site to obtain additional information for your meeting. You can also email our Sales Director, Stacy Barnes at [email protected] for additional information about our meeting, event and/or banquet facilities.